In reserve in November 1900 at the New York Navy Yard. 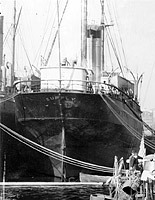 This view is cropped from a view of the torpedo boat Cushing, of which a torpedo tube is visible at the bottom right. 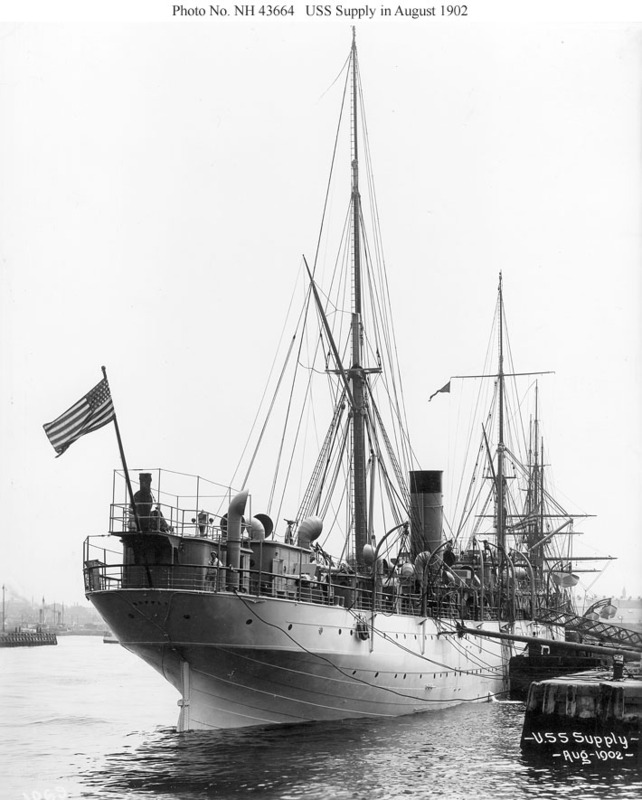 At the New York Navy Yard in August 1902 just after recommissioning. 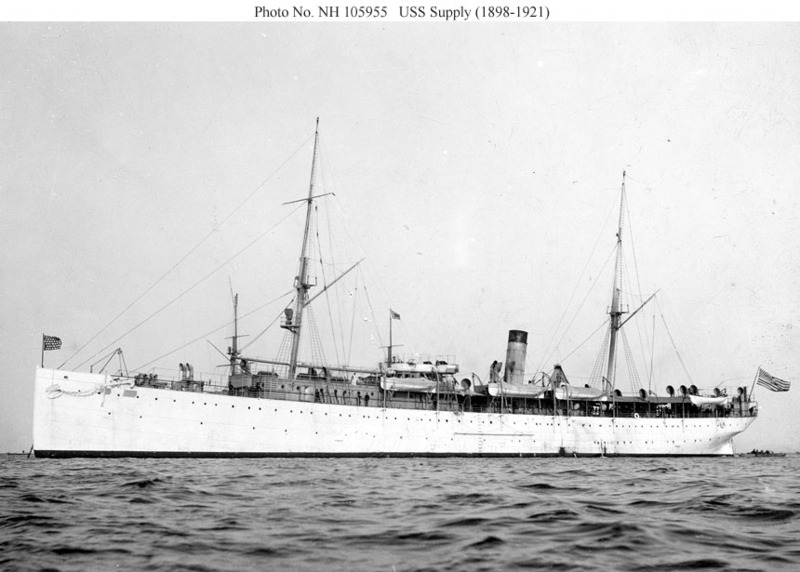 An undated, retouched view of the ship underway. 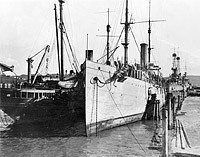 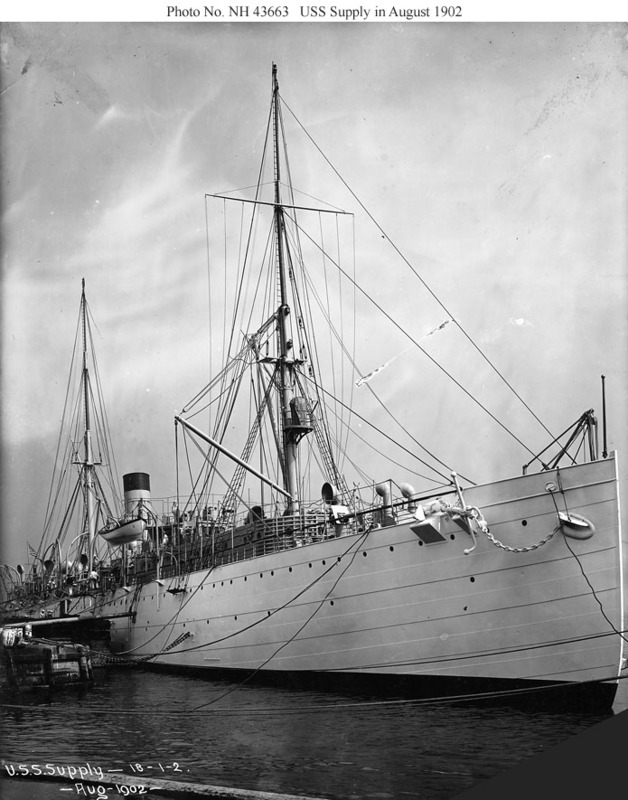 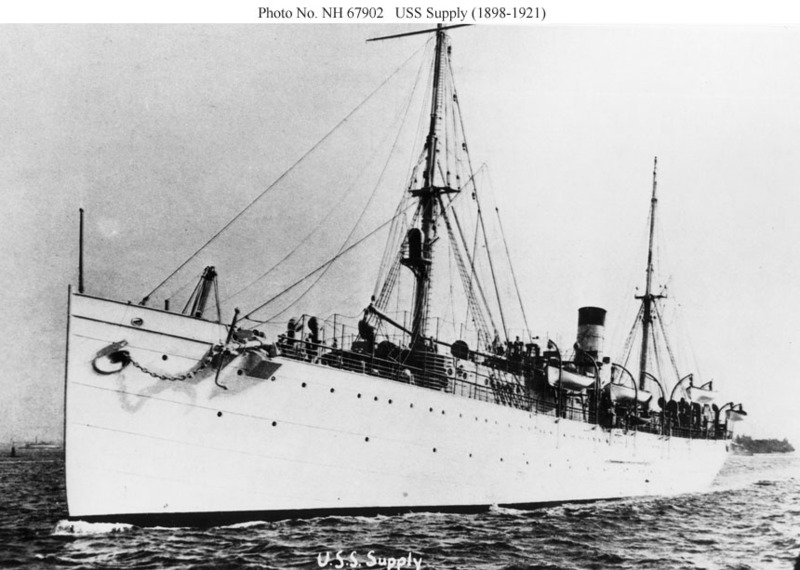 An undated view of the ship at anchor. 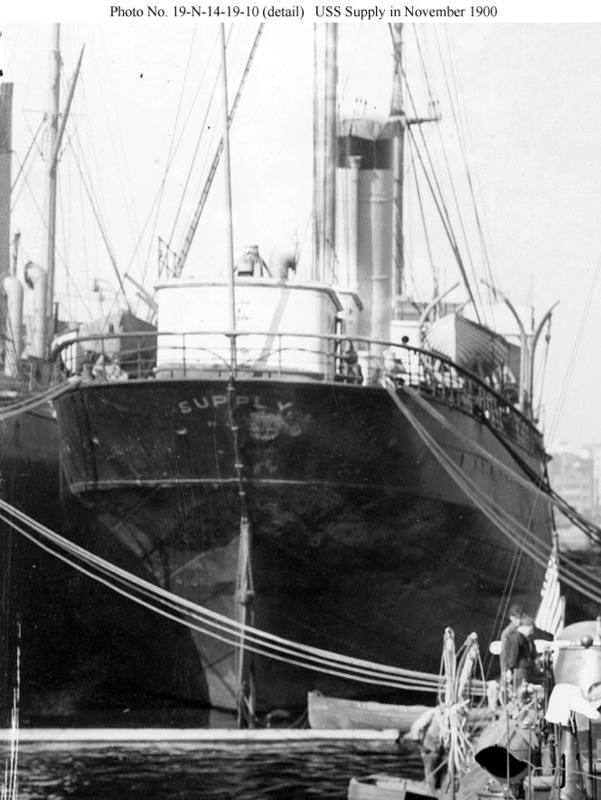 A recognition feature for this ship is the location of the bridge halfway between the foremast and the smokestack. 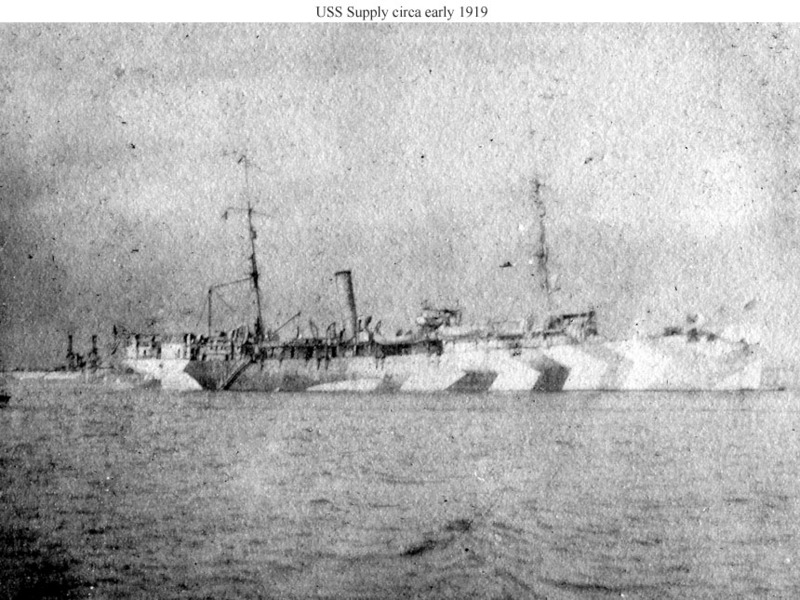 In dazzle camouflage with a Florida (BB-30) class battleship in the background. 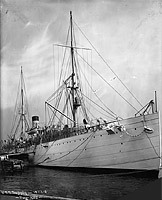 The photo was probably taken circa January 1919 just after the battleship returned from Europe. 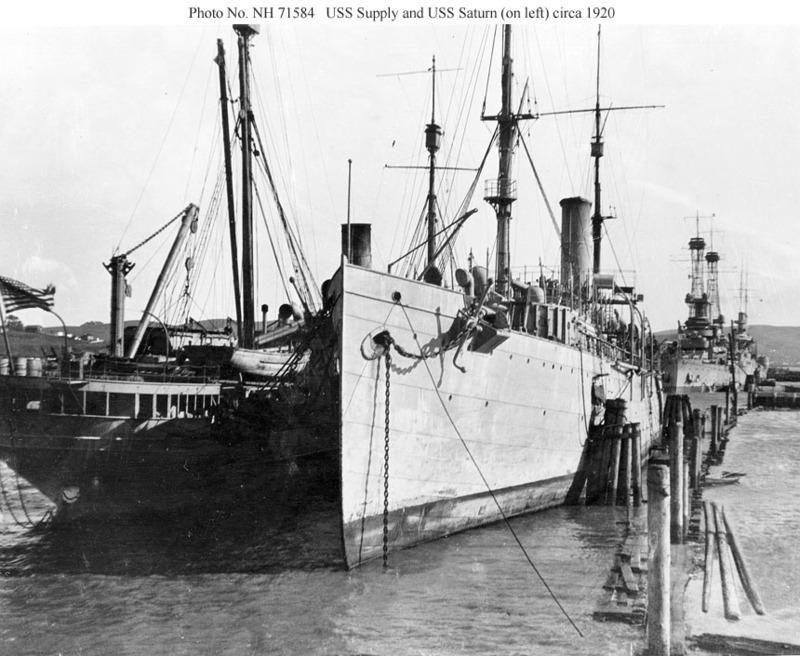 Out of commission at the Mare Island Navy Yard circa 1920 with USS Saturn (AG-4) outboard.